The National Honor Society (NHS) is the nation's premier organization established to recognize outstanding high school studsnts. 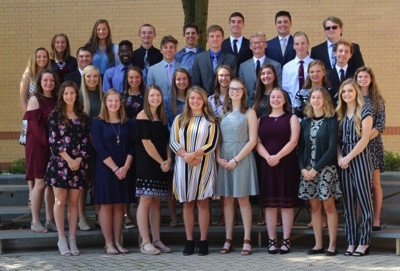 More than just an honor roll, NHS serves to honor those students who have demonstrated excellence in the areas of Scholarship, Leadership, Service and Character. 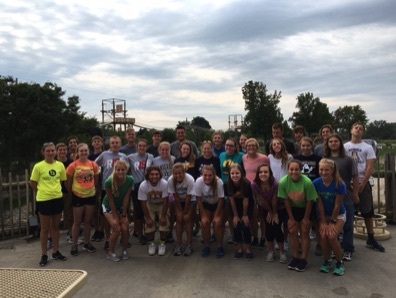 The Archbold High School chapter of NHS strives to create enthusiasm for scholarship, to stimulate a desire to render service, to promote leadership and to develop character in its membership. Each fall, eligible juniors and seniors are invited to apply for membership in NHS. To be eligible, a student must be a full-time enrolled student at Archbold High School, must have a 3.7 GPA at the time of application and must have been in attendance at Archbold High School for at least one full semester prior to application. Once inducted into NHS, members must maintain the four pillars in which they were selected. They also must continue to maintain a 3.7 GPA, attend all meetings, participate in chapter and/or individual service projects and submit a one-time membership fee of $50. 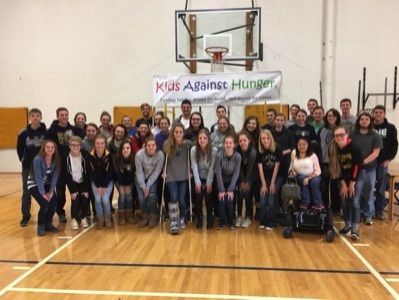 NHS participates in a variety of activities throughout the school year including freshman orientation, after-school study tables, senior citizen luncheon and community service projects. Service projects in the past have included Kids Against Hunger, Sauder Village, and helping with community meals. Google Folder to download photos.